Hobson J.A. (2013). Ego Ergo Sum: toward a psychodynamic neurology. 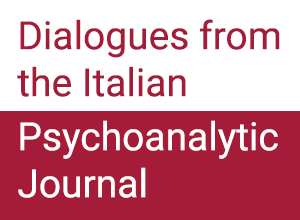 Contemporary Psychoanalysis, vol. 49 (2): 142-164. J.A. 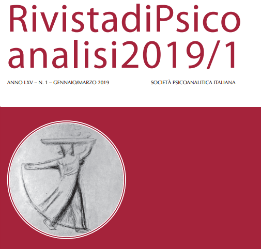 Hobson, autore di numerosi studi sulla neurofisiologia del sonno, è noto per la sua critica alla teoria freudiana del sogno, che riprende nel suo ultimo articolo, pubblicato in Contemporary Psychoanalysis, la rivista del Wiliam Alanson White Institute of Psychiatry, Psychonalysis & Psychology. Modern sleep and dream science not only fails to support the central tenets of Freudian dream theory but raises serious questions about other strongly held psychodynamic assumptions including the nature of the unconscious mind, infantile sexuality, the tripartite model of the mind, the concept of ego defense, free association and the analysis of the transference as a way of effecting adaptive change. 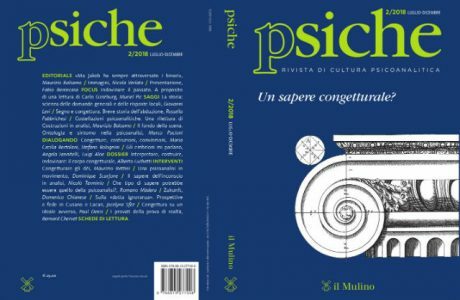 This article summarizes a radical revision of psychodynamic theory in terms of the neurobiological findings of the last half century and proposes an alternative theoretical model which posits a virtual reality generator for the brain that arises late in evolution and early in the development of thermoregulating animals. The author’s training and clinical experience are used to highlight these theoretical considerations and inform a forthcoming treatment-oriented book in progress entitled EGO DAMAGE AND REPAIR. Keywords: REM sleep, dreaming, activation-syntheis, AIM model, protoconsciouness, virtual reality, free energy, hypnosis.